I feel like I have entered The Twilight Zone whenever I watch or re-watch the spellbinding Korean drama Padam Padam ... The Sound of His and Her Heartbeats (2011), which was the inaugural K-drama of a fledgling new cable station in Korea called JTBC. This is unlike any other K-drama you will ever watch. It tells a unique love story about a man whose life is riddled with sad ironies, who falls in love with a woman who has difficulties relating to people because of her inner wounds. The Story: It begins with a close-up of that man, named Kang-chil Yang (superb actor Woo Sung Jung of A Moment To Remember fame), stuffing his face with fried chicken and then being taken to his execution by hanging. "Do you have anything to pray?" they ask him before they put the shroud over his head. We see another close-up as tears stream down his face and he briefly remembers bitter moments in his life which obviously had turned him against faith in God. "No, I have nothing to pray," he responds tersely and we hear his heavy breathing as the shroud is put over his head and the rope placed around his neck. He falls to his death. Is God the God of second chances? Or possibly ... even third chances? We cut to a month earlier and two model prisoners, Kang-chil and his best buddy Gook-soo Lee (Kim Bum of That Winter The Wind Blows and Boys Over Flowers) are being prepared to have a special three days dispensation out of jail because Warden Kim of the prison (wonderful character actor Joo Sang Yoon who played Attorney Shin in I Hear Your Voice) was fond of them and had vouched for them with the State; he had requested their temporary reprieve as a special retirement gift for himself. He believes Kang-chil's insistence that he was framed for murder sixteen years earlier and had not committed the crime for which he was convicted. Plus, during his time in jail Kang-chil had applied himself and achieved the equivalent of a civil engineering degree. "The cell phone will ring every four hours and you must answer it," the warden tells the two prisoners. Once outside the prison walls Kang-chil tries to suggest that Gook-soo go on his way to his own home to see his father and brother but Gook-soo is having none of it. "They told me not to come home until I've succeeded in life, so I am sticking with you." 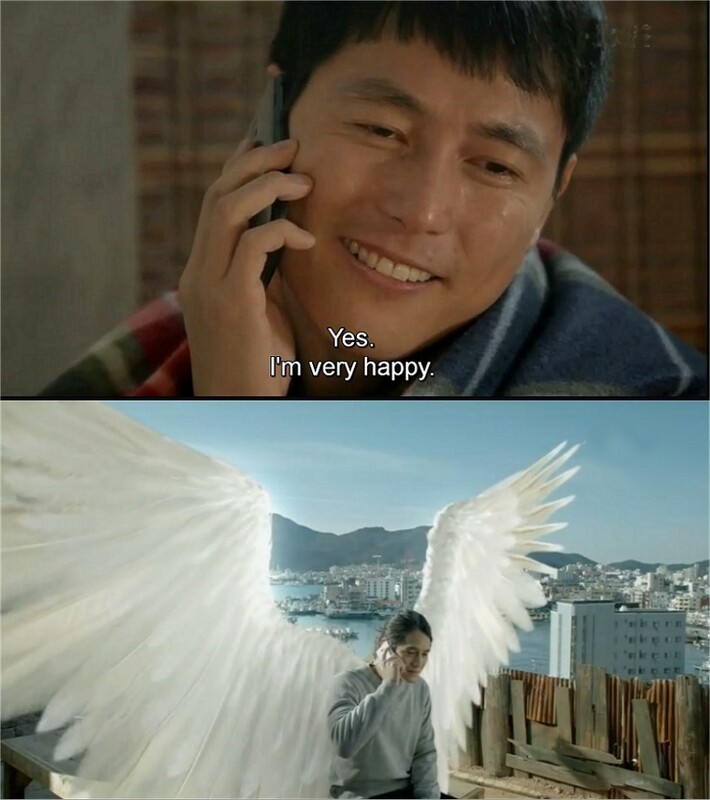 Gook-soo has always seemed crazy to Kang-chil - he insists he is Kang-chil's guardian angel. "Your mother called you an angel," says Kang-chil, "saying you couldn't possibly have taken an axe to crush an ATM machine in an attempt to get money for her hospital bills. Just because she called you an angel does not make you one!" Gook-soo smiles and says his mother is never wrong. They get on a subway train together, with Gook-soo holding tight to Kang-chil's hand in the middle of huge crowds. He is afraid to let go of his hand knowing that Kang-chil will run away from him if he lets go. The crowds are so bad that Kang-chil's body becomes pressed against a pretty lady, who becomes exasperated at the intimacy. When the doors open she is released and gives him the middle finger and runs off. This is his first introduction to the woman whom Gook-soo insists will be Kang-chil's woman of destiny, the lady veterinarian Ji Na Jung (Han Ji Min, Hyde, Jekyll and I). Later he runs into her again on the street as she is trying to save a poodle from being dog-napped. He shields her with his body so the criminal can't find her as she hides and protects the dog. Kang-chil separates himself from Gook-soo and the lady vet and goes off to locate an old gangster friend of his, thinking he will supply him a good time with women and wine, but once he arrives he hears the friend bad-mouthing him so he attacks him and ruins his car. He is chased by thugs and suddenly he is hit by a car and knocked unconscious. The woman driver is none other than Ji Na the veterinarian! Stunned, she calls 911 and Kang-chil is taken to the hospital. He revives in the emergency room and unplugs himself from everything and slips out of the building unseen. Kang-chil and Gook-soo are returned to prison but a terrible fight breaks out in the prison yard and in an attempt to protect a fellow prisoner from being assaulted Kang-chil begins slugging the main perpetrator. When Warden Kim runs to him to try and separate the two men Kang-chil mistakenly knocks Warden Kim into a wooden beam which kills him! It is for this crime that Kang-chil is hanged ... they show the hanging again from a different angle and then suddenly ... Kang-chil wakes up in the middle of the road again after the lady vet had hit him with her car! Then he's back in the hospital again and when he looks at himself in a mirror suddenly he is in a prison shower stall with Gook-soo and other men, with evidence of red hanging marks around his neck! "I died, Gook-soo!" he yells, but Gook-soo tries to calm him down, telling him that if he is correct then he's obviously being given a second chance: "Don't respond to the provocation next time and everything will be all right! ", he begs Kang-chil. The same events occur once again in the prison yard with the fight breaking out, but this time Gook-soo is successful in preventing Kang-chil from killing Warden Kim. The prisoners are lined up against a fence and a glow from heaven comes down. For the first time Kang-chil seems aware that Gook-soo might not exactly be human after all! The two men are released from prison on the same day, having served their terms for their crimes. This time Kang-chil, half afraid of Gook-soo by now, manages to break away from him. With his limited funds he buys a bus ticket close to his hometown, the coastal city of Tongyeong, where he hopes to re-establish ties with his aging mother, Mi Ja Kim (Moon-hee Na), but he has to leave the bus early and walk the rest of the way due to running out of money. On the way it starts to rain so he seeks shelter in an abandoned house off the highway. Lady vet Ji Na's car happens to break down in the same area and she and her dog Tengghie seek shelter in the same house! It's pretty shocking to Ji Na to see this man again. They cook sweet potatoes over a fire and Kang-chil fixes her broken car in the morning, so she drives him some of the way to Tongyeong and then lets him off at a police station, feeling ill at ease by his staring at her constantly (if you were a man just out of prison after sixteen years wouldn't you stare at a beautiful woman too?). But of course they are soon to meet again because both are headed for the same city! (By the way it was nice to see this seaside town instead of the usual drama locations in Seoul and Jeju Island -- it was very pretty). Once he is home again Kang-chil discovers that mother lives in a shack and sells vegetables in the marketplace to eek out a living. He meets his old girlfriend, Hyo-sook Min (Min Kyung Kim) and her baby daughter, and Hyo-sook says she has helped his mother all these years while he was in prison. Suddenly Gook-soo shows up at his mother's house too and they both end up living with her. Kang-chil sets about improving his mother's place so that it is more liveable. Then tragedy strikes Kang-chil yet again when Warden Kim is contacted by the hospital that had taken care of Kang-chil after he had been hit by the lady vet's car. His tests show that he has liver cancer and only a few months to live, unless he can receive a partial liver transplant to replace the part that is diseased. Gook-soo tracks down Kang-chil's biological teenage son Jung Im (actor Tae Joon Choi, who was actually going to the same college with actor Beom Kim during the making of this drama) and hopes that his son will be a match for a partial liver transplant. But persuading the bright young teenager to do this for a father he doesn't even know is going to be a tough haul. The son had been raised by a friend after his mother had passed away, and he was hoping to go to a top American university to study. Kang-chil doesn't even seem to be very upset about his cancer prognosis; he takes one day at a time and hopes for the best. Meanwhile he meets up with the lady vet again and tells her he can help modernize and update her veterinarian clinic. She is impressed with all his skills, he knows wiring, carpentry, plumbing like an experienced pro, even though he had been locked up in prison for sixteen years! As time passes their relationship becomes deeper and more romantic, which doesn't exactly please Ji Na's ex-fiancee who is her co-vet at the clinic, Young Cheol Kim (Jae-woo Lee). It was very heartwarming to see this couple fall in love. Jin Na also has troubles relating to her father, detective Jung (Hang-sun Jang), because she blames him for the early death of her mother due to asthma. He had yelled at her on the phone while she was driving to a prison to see their son's murderer, and the anger had caused her to stop breathing and crash her car. It's one of the reasons Ji Na has always turned to animals for love, instead of human beings, because of the lack of trust she had in her father. It turns out the murder of Ji Na's brother and the frame up case against Kang-chil sixteen years earlier are crime related, but this is not discovered until after Kang-chil and Ji Na are deeply in love. To help restore the strained relationship Kang-chil tries with all his might to come up with fool-proof evidence against the man who framed him, Chan-gul Park (Jun-seong Kim), but it won't be easy because this man is now a powerful district attorney, and has a lot to lose if he is discovered to have been the cause of sending a man to prison for a crime he did not commit! Meanwhile Goo-sook and Hyo-sook Min become very close and even she begins to believe that he might just be the angel he claims to be. He is kind to everyone and always tries to be the peacemaker. It's watching all the relationships in this drama heal and become whole that really impresses you by the end of the story. Padam Padam stands for the sound a heart makes while it's beating, based on an old Edith Piaf French song. Everyone's hearts at the beginning of this drama are wounded for various reasons, but Love brings new joy to their lives; love of mother for son, son for mother, son for father, father for son, daughter for father, father for daughter, friend for friend. Most importantly, compared to how Kang-chil was at the beginning of the show, hopeless and angry at God, by the end he has found the Spiritual peace he had deep down always desired. Cinematography for this show is just outstanding and the special effects, when called for, are done very well. The original soundtrack is also quite beautiful for this show; some of the songs are definitely haunting, in a good way. I loved all the actors, not a single person was miscast. 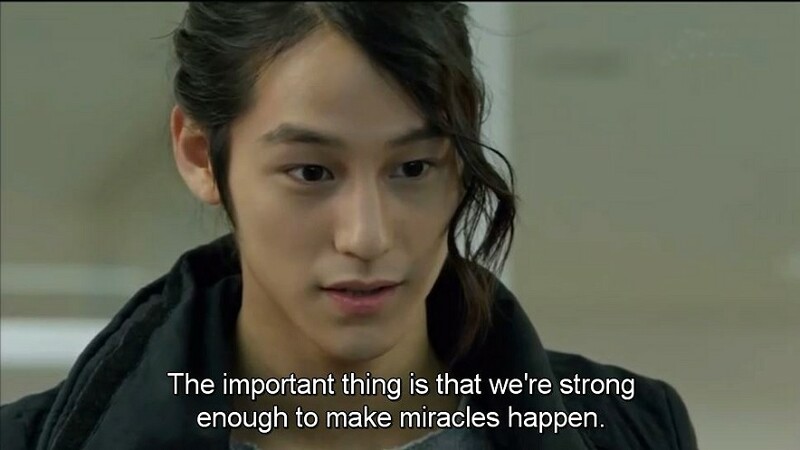 Kim Bum, with his beautiful boyish face, was the perfect choice to play an angel; I think God broke the mold when He knit together this man in his mother's womb. The sinister criminal sub-plot of Padam Padam added a lot of tension and excitement. This story is part supernatural, but also very realistic, showing the personal battles we all face within ourselves. There is good and evil in this world, and each of us has to decide which of those paths we will pursue in life. 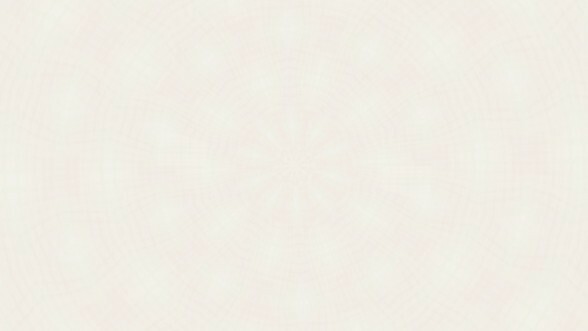 Don't miss Padam Padam, it's ..... ANGELIC!